Well Behaved Women Rarely Make History. This statement shirt is a must for all of the strong women out there! Please note your size in the message box upon check out. "Ginger Rogers did everything Fred Astaire did, only backwards and in Heels!" Perfect shirt for all of the girly crafters out there. 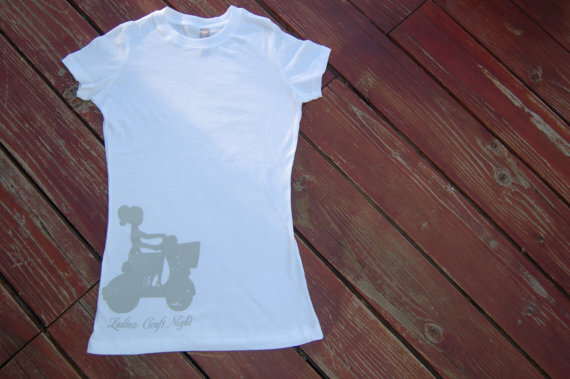 Ultra Soft casual white tshirt is perfectly adorned with our Vintage inspired LCN moped girl. Great way to add a girly touch to a casual outfit. 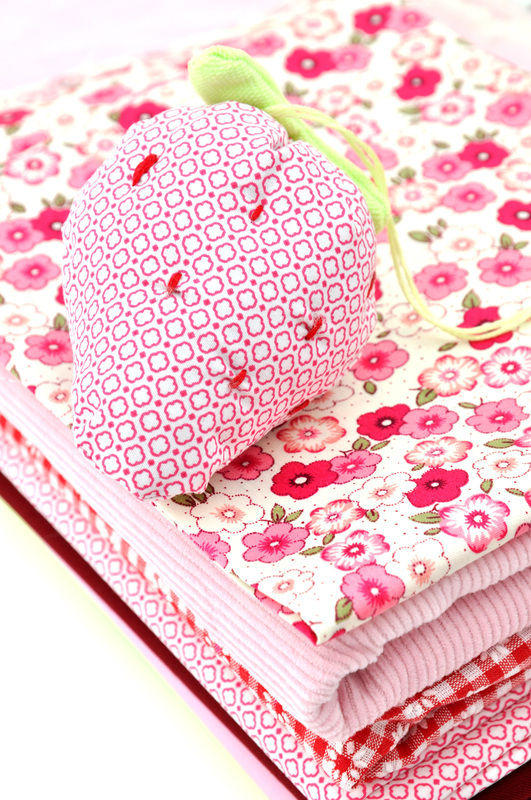 Carry your grocery's home in style! This bag is also the perfect size for shoe shopping. Materials: 80 GSM non-woven polypropylene. This eco friendly product is hand washable, water repellent, and extremely durable. Extra side pockets for more organized storage.